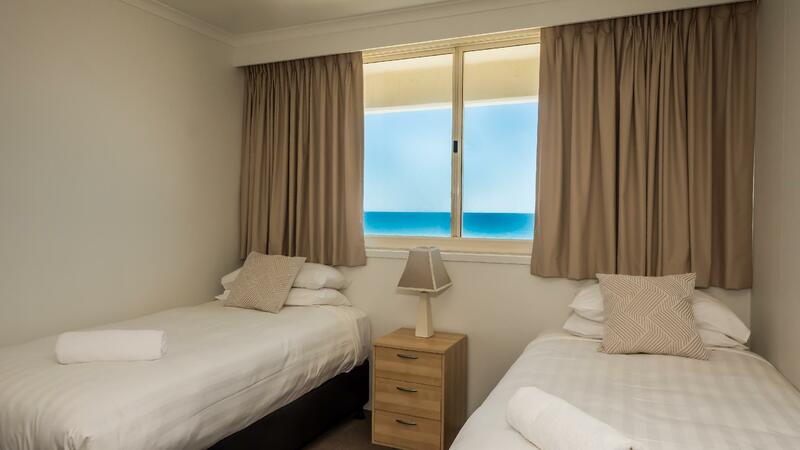 يشكل فندق Beachfront Viscount Apartments بموقعه الممتاز في منطقة مطاعم, شواطئ, تسوق ضمن مدينة جولد كوست، مكاناً ملائماً لقضاء العطلة بعيداً عن عجقة أيام العمل. يسهل الوصول إلى هذا الفندق ذو 4 نجوم من المطار، فهو يبعد عنه مسافة 20 km فقط. يوفر الفندق بفضل موقعة الجيد وصولاً سهلاً إلى أهم معالم المدينة.
. إن الخدمات التي يقدمها Beachfront Viscount Apartments تضمن للنزلاء إقامة مريحة. هذه بعض الخدمات الموجودة في هذا الفندق: تسجيل وصول/خروج سريع, تخزين الأمتعة, صف السيارات, رعاية أطفال, غرفة عائلية. ادخل إلى واحدة من الغرف 15 وتخلص من عناء نهار طويل بمساعدة مجموعة كبيرة من الخدمات كمثل تلفزيون بشاشة مسطحة, غرف لغير المدخنين, تدفئة, شرفة/ تراس, ساعة منبه الموجودة في بعض الغرف. يمكنك الاستمتاع بالأجواء المريحة التي تقدمها حوض استحمام ساخن, ساونا, مسار جولف - ضمن 3 كم, حمام سباحة خارجي, سبا طوال النهار. 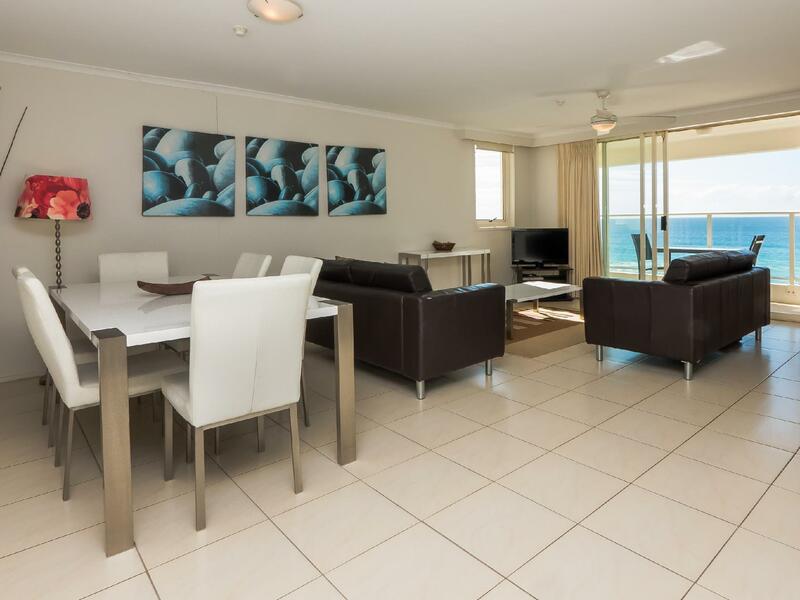 يحظى فندق Beachfront Viscount Apartments بموقع ممتاز وخدمات يصعب منافستها. يُرجى العلم أن ساعات عمل المكتب تبدأ من الإثنين إلى الجمعة من الساعة 8.30 صباحًا إلى 5:00 مساءً وحتى الساعة 8:30 مساءً يوم السبت. ويغلق المكتب أبوابه يوم الأحد. يُرجى الملاحظة أن هذا الفندق مُخصص لغير المدخنين. غير مسموح بالتدخين في أي مكان بالفندق. يُرجى العلم بأن بطاقة الهوية المزودة بصورة (رخصة القيادة) مطلوبة للتحقق من صحة بطاقة الائتمان. سيُفرض دفع مبلغ تأميني على النزلاء قابل للاسترداد بقيمة 100 دولار أسترالي عن كل نزيل عند تسجيل الوصول. We all loved our stay, the location right on the beach was fantastic. The apartment was spacious and well maintained. The pool was warm considering the cooler weather and the roof top spa and sauna were well used to warm up after the swim in the sea. Amber was very welcoming and helpful in orienting us to the local features. 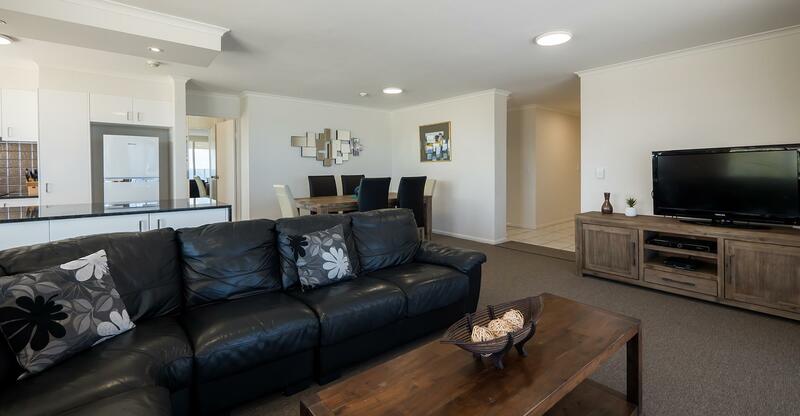 Thank you so much for the lovely review - I completely agree, excellent for family groups - we just love the family friendly position of our apartments - right on the beach, no road to cross and at the start of the Broadbeach boardwalk. Hope you will come and stay with us again. Great stay. Stayed for 5 nights. Great location, handy to shops & pubs & convention centre. Walk out of the back door into the beach! Loved it. Will stay again. I've stayed at this hotel many times over the last 25 years, this was the first time however with my young family. We stayed on floor 4 (nb there is a ground floor), Apartment 14 - 2 bedroom unit. Unfortunately this unit has seen better days. There is some water damage in the ensuite which appears to have been there for some time, drawers in the main bathroom were falling apart as were chairs at the dinning room table. There was also a handle missing from a chest of drawers in the 2nd bedroom. What I found most unpleasant was the state of cleanliness in the apartment. Particularly noticeable was the dirty floors and lack of vacuuming- there was human hair everywhere. Also, there was rubbish dumped in the broom cupboard outside the laundry. Pros were location cons were dirty kitchen and dirty lounges and very little kitchen crockery and no champagne glasses!!!! Dont order a roll out bed very uncomfortable even for a small child. Friendly staff. Fantastic view without any blockage from buildings. Very windy apartment. Big and clean. 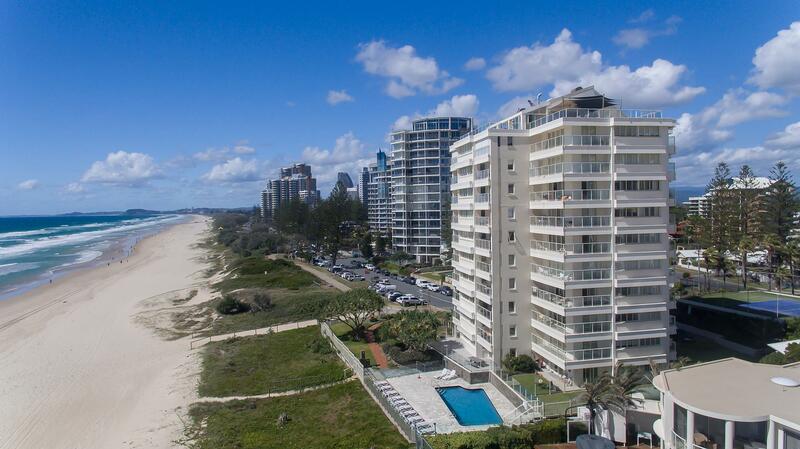 A 20 min walk away from surfer's paradise! Parking is free in the building or along the road. It was a lovely place to stay, very relaxing. I do feel though that a little more attention to detail would have made it a nicer place, the balcony wasn't kept clean enough eg-there was quite a lot of cobwebs on balcony railing. The beds were also VERY uncomfortable, it's little things like this that made it a pleasant place rather than exceptional! Lovely. We will be back. Great to walk straight onto the beach from your hotel. Loved watching the sunrises and even saw whales. Loved the sound of the waves rolling in. The staff where great and very helpful. We felt the apartment was is need of a complete makeover. While the kitchen fittings looked relatively new there was damage to the bench top. The king size bed was comfortable but the carpet and mats were stained and dirty. The bathroom needed a good clean before we would use it. Overall it was tired and dated. 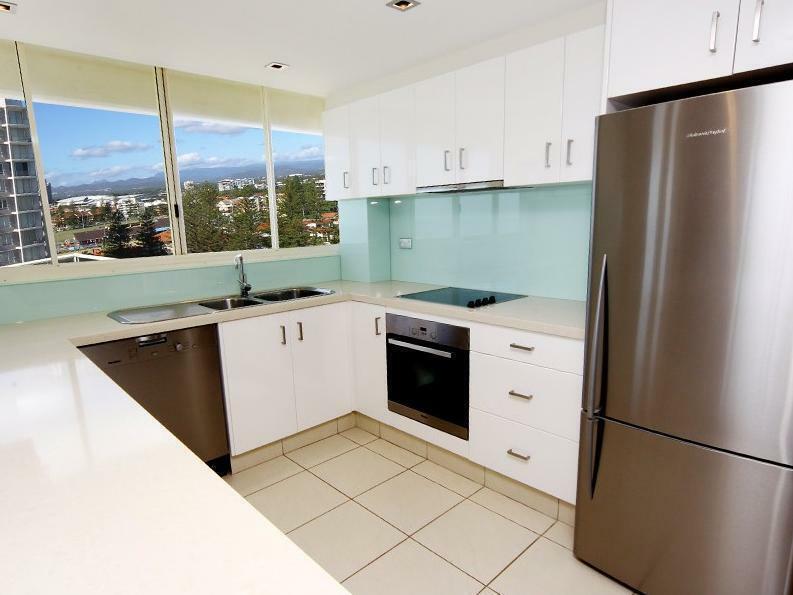 The proximity to the beach and town could not be faulted. We didn't eat (apart from our own breakfast) in the apartment. Overall it was good. Apartment was comfortable although i would not rate it as 4 Star accommodation. More of a 3 Star. It was on the quiet area of the town but with easy access to all the attractions. The stay was good however the furnishings especially in the bedrooms/bathrooms (ensuite particularly) was very tired and almost I disrepair in some cases. The best thing going for the apartments was the ocean views and location.